Sixty-one degrees drew me outside. I walked a path through the woods that later wound around sidewalks in our community. The sun shined from a blue sky. Birds called to one another that spring weather had arrived. Children played, rode bikes, and skateboards. 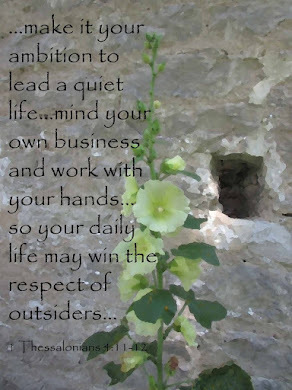 As I ambled along, a book by one of my favorite authors came to mind. 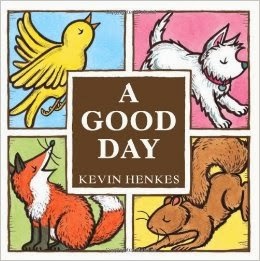 A Good Day by Kevin Henkes follows the trail of things lost and found. His vibrant illustrations embody a happy feeling, much like the sunny day gave me. This is a perfect book to read to a baby or toddler. The story is sweet and filled with hope for a good day.